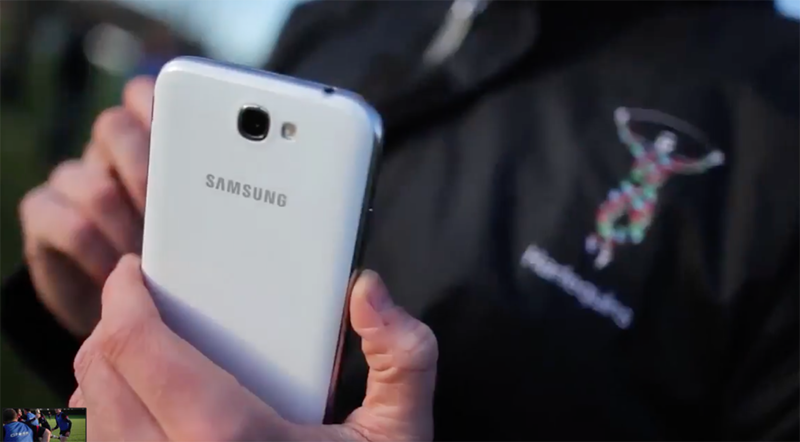 To produce a video to support the PR campaign promoting the partnership between the Samsung Galaxy Note II and the Harlequins champion rugby union team. 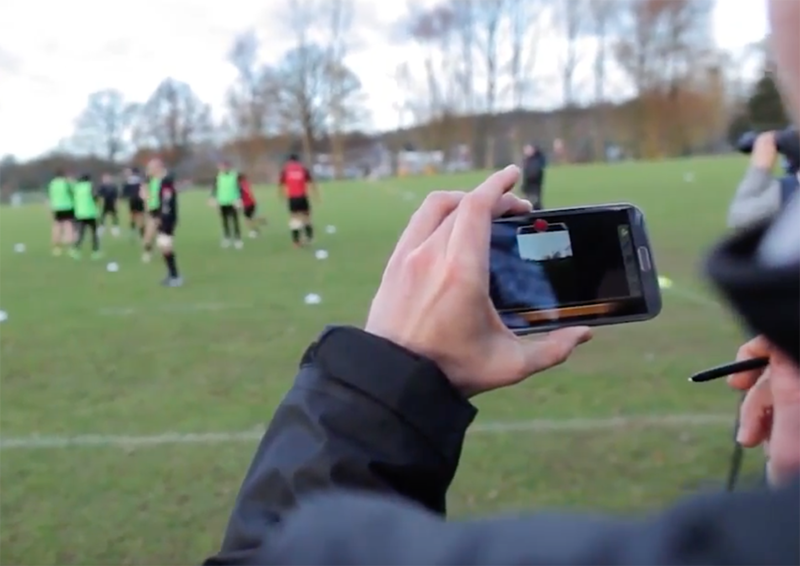 The video needed to demonstrate how the partnership was beneficial to team training. What better way to demonstrate the impact of the partnership on training than to turn up at a Harlequins training session! 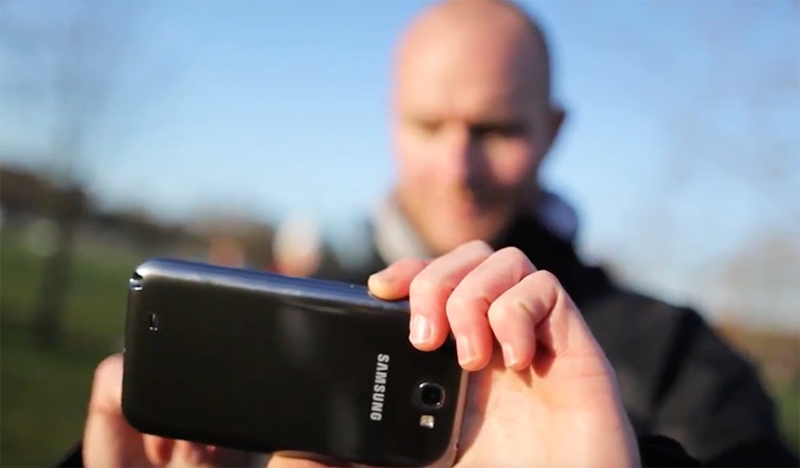 Interviewing the coaching team, we could demonstrate first hand how the Samsung Galaxy Note II was benefiting training, analysis and coaching. It was hoped the partnership with Samsung would help the Harlequins retain their Champion title – which they did, becoming the rugby union league champions once again in 2012-13. The rugby fans in the crew loved this one! How do I measure the success of my video content?